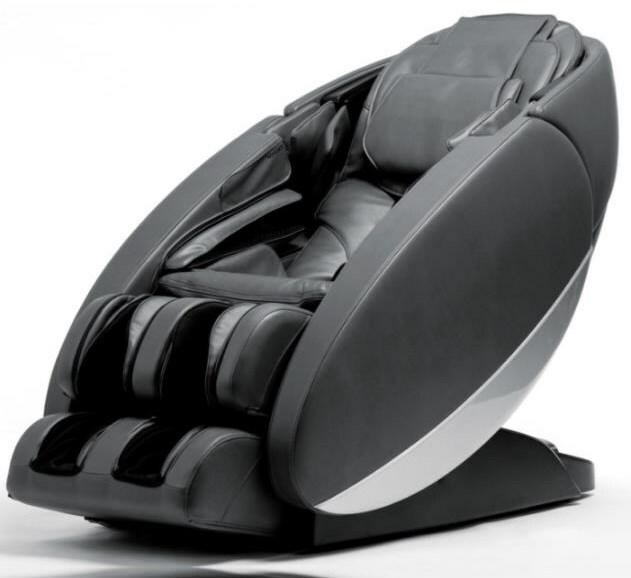 The NOVO Massage Chair by Human Touch at HomeWorld Furniture in the Hawaii, Oahu, Hilo, Kona, Maui area. Product availability may vary. Contact us for the most current availability on this product. Seat Back Dual Lumbar Heat, Built-In BlueTooth Speakers, Built-in Sound Soothe provides 8-immersive sounds of nature. Lift Description Downloadable App allows you to control the chair from your Android or IOS device. Footrest Operation 3-foot massage speeds.